* Wide frequency, Ful Compl. amplifier design, 0.9 Hz - 1.25 MHz (-3dB). * Very fast and high slew rate, rise and fall time > 20V/1.0 µ Sec. * Dual monolithic DAC amp. design, for high resolution and clarity. * Ultra low phase-shifting and distortion at all audio frequency’s and levels. 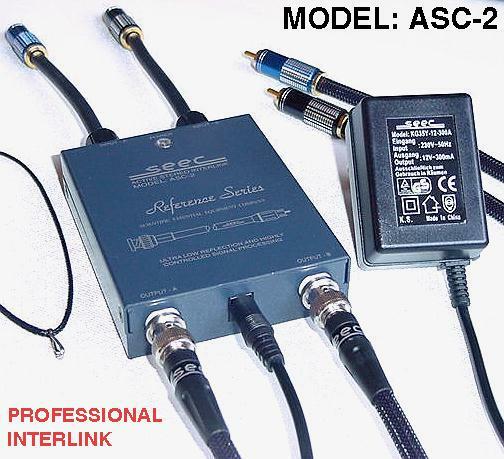 * Highly decoupled external power-supply to eliminate hum and noise. * High quality O.F.C. 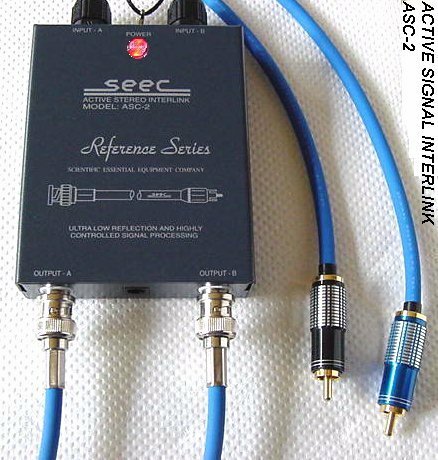 audio interlinks to cut-off RF interference. * Gold-ended Teflon RCA connectors for less connection resistance. 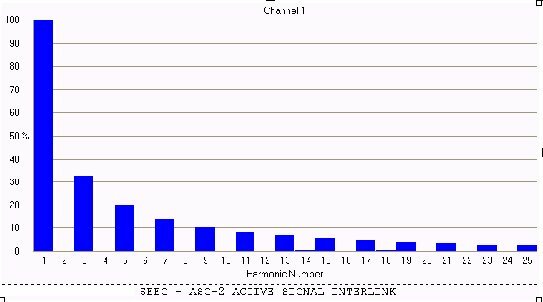 * Custom length on output interlinks upon request. (BNC to RCA/CINCH). * Three year warranty on production failure. We can guide you to: SEEC INT. AUDIO SYSTEMS for excellent audio equipment. Or we will guide you to: AC-INLINE VOLTAGE-FILTERS/CONDITIONERS to improve the sound of your audio equipment.